We work closely with our customers, build trust and communicate frankly and clearly with each other. We constantly learn about new technologies, materials, machines and production methods to deliver better packaging solutions. Locally in China we have a team made of sales , marketing, logistics, purchasing and construction & design. We wanted to have the Construction & Design team in place right from the start since customers demand CadCam designed packaging, which they can easily evaluate from all conceivable angles. This element is now integrated with our Construction & Design departments in Sweden and Denmark. They are working across the borders as a group using the same program and in the same system. 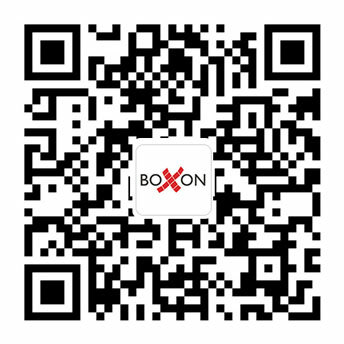 We share packaging experiences and knowledge from different countries and industries within Boxon Group. We reflect on the learnings regularly and adjust the solutions accordingly for your particular situation. We decided to implement our Scandinavian business model in China from the beginning. The decision-making paths in China are shorter and the process from decision to reality is quick and effective. However, Chinese models are often built on the relationship between price and product. However, experience has shown us that what our customers actually buy is cost reduction and, in the end, increased profitability.